So this weekend I’m running my first ever Pi session…. with 6 Pis and somewhere in the region of 3500 Explorer Scouts (14-18yo) for 24hrs! OK, so not all 3500 will visit but hopefully a few will! This is a lesson in how an offer of doing “a little something” with two Pis rapidly expands into a setup of 6 alongside some Arduino hacking, soldering, and amateur radio. Below are the four worksheets I’ve cobbled together from various sources (all cited at the end of the documents). The format is not great, and I ended up printing two pages to a sheet (i.e. A5). I shall report back as to how it went. 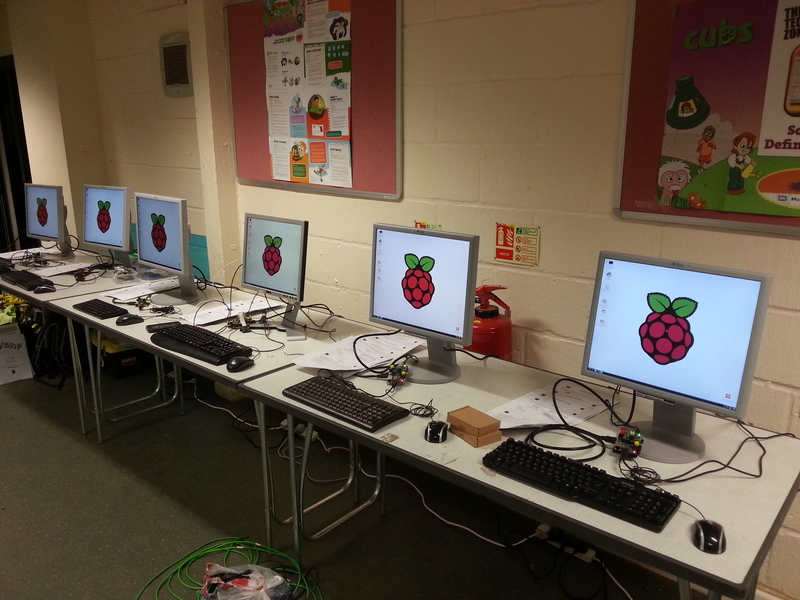 This entry was posted in Raspberry Pi, Scouts on July 11, 2014 by ForToffee.